Cooking a rib-eye steak is always a treat. 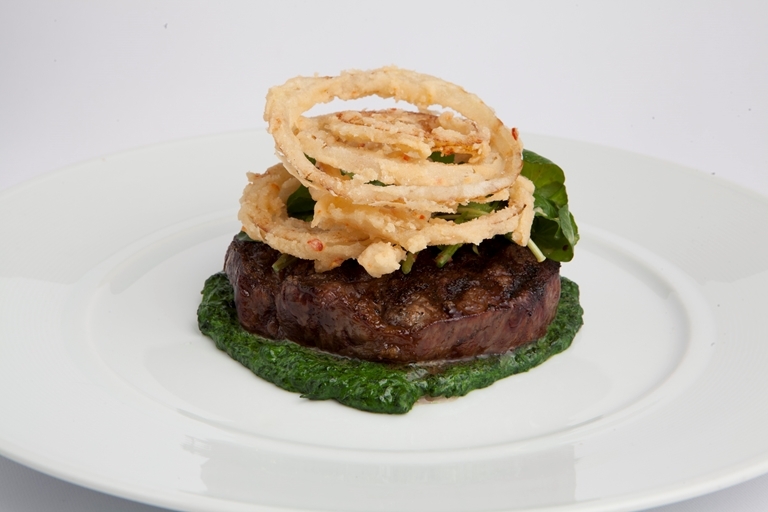 Richard Corrigan serves his grilled rib-eye steak recipe with homemade onions rings and a garlicky watercress purée. This is a great steak to enjoy fresh off the barbecue, making it a delicious way to celebrate.